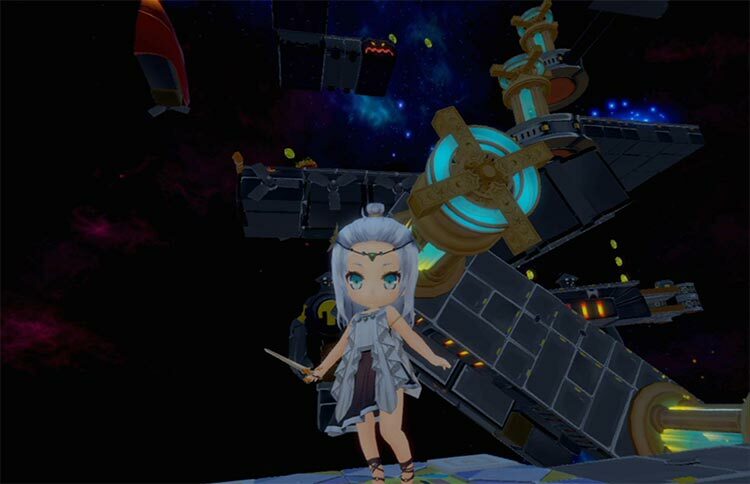 Light Tracer is a VR Platform-Puzzler in which the Player is a godlike creature who has to guide a princess in despair up the enormous Tower of Bellbatis. 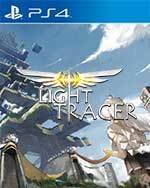 Instead of copying the status quo, Light Tracer tries to give gamers something they haven’t already conquered before. 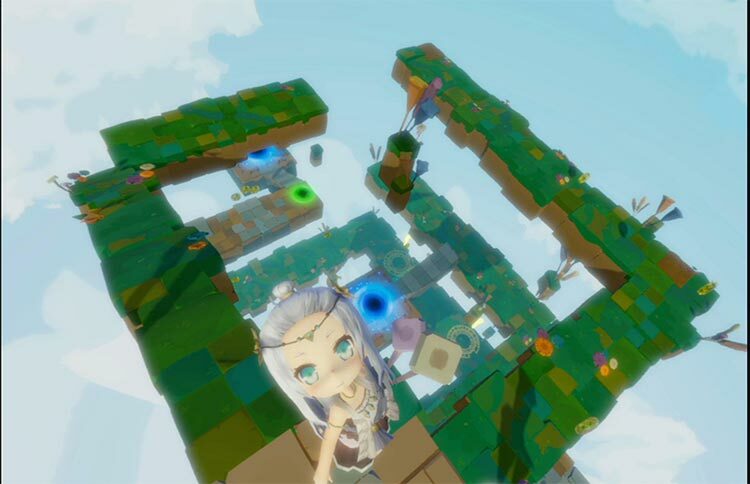 The challenge behind this virtual reality experience is in figuring out how to control the character without retaining direct control over her movements. Learning to do two distinctly separate tasks in a single moment is the key to solving many of Light Tracer’s puzzles and moving forward. 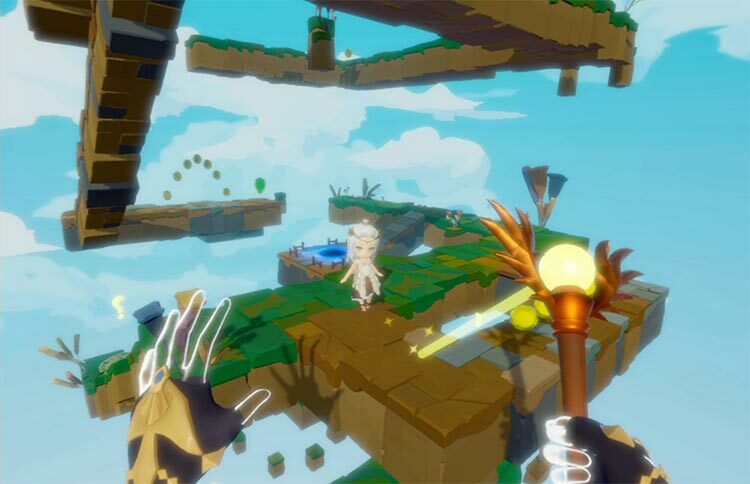 I have to give props to Light Tracer for attempting to take a classic genre and flipping it on its head to fit in VR. In some areas it shines, but it is where it counts the most, in the controls, that the game just falls short on. 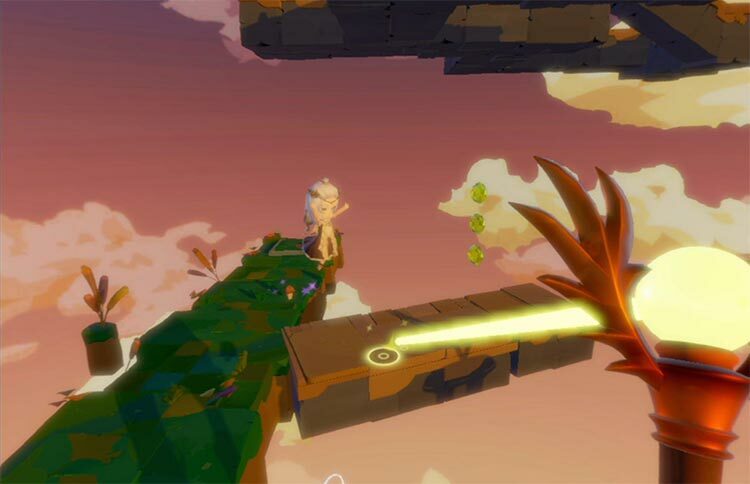 If you have a PSVR collecting dust, then there is value in picking Light Tracer up and giving it a try, if only to experience a platformer in VR. But I would recommend maybe holding off for an inevitable sale.